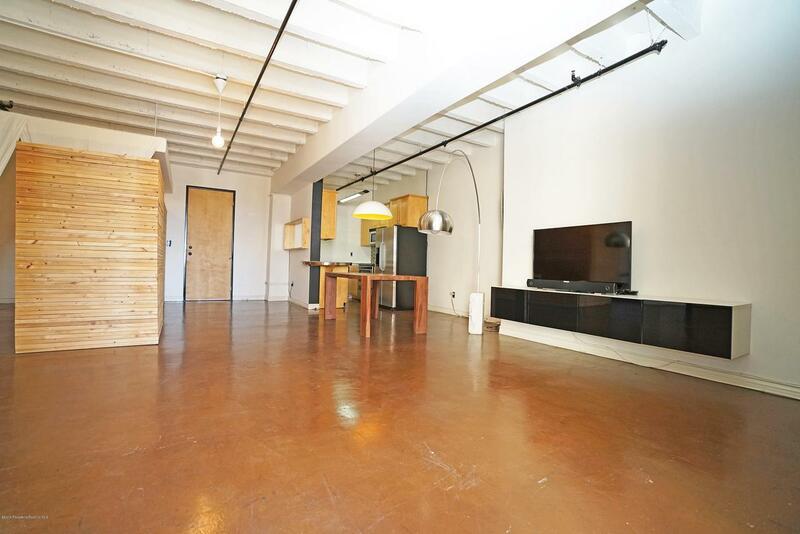 Partially Furnished Loft located at the SB Grand Building in Downtown LA's Historic Core. This unit is light and bright. 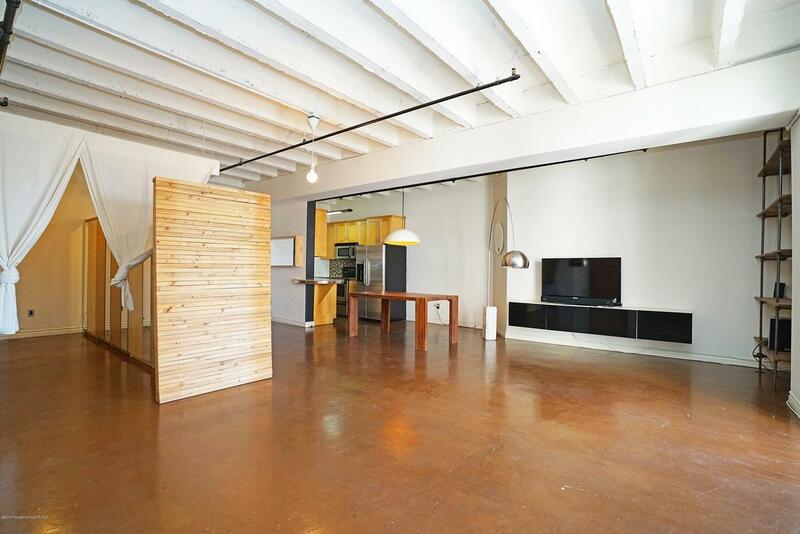 Key features are high ceilings, open floor plan, and a balcony with city views. 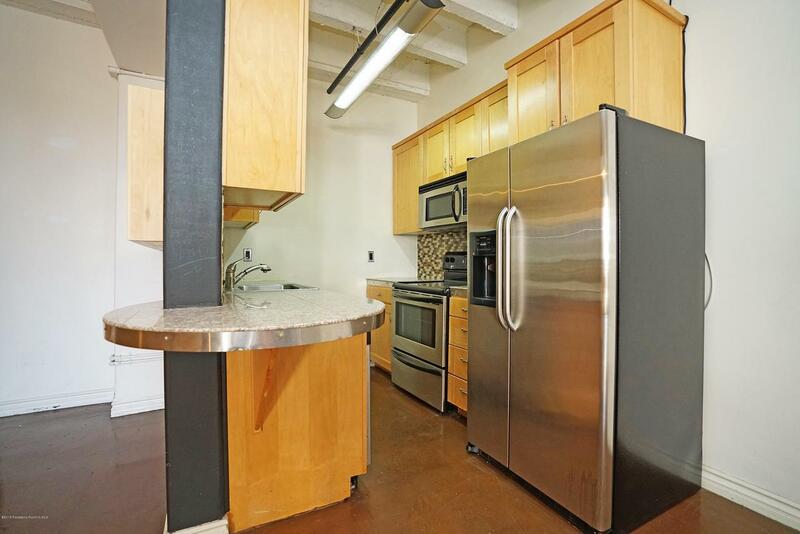 The kitchen has an eating island, stainless steel appliances, and microwave. 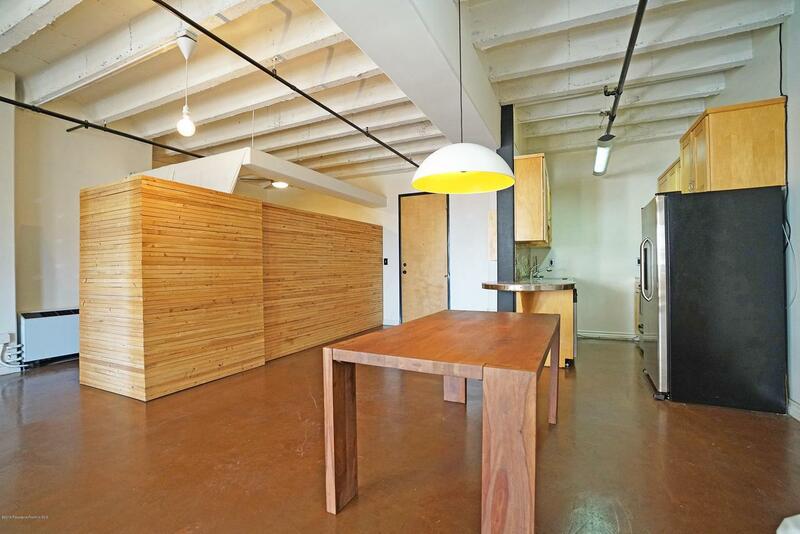 Additional features include a full bathroom with laundry inside, polished concrete floors, and a pet friendly building. Building amenities include a rooftop pool and spa with amazing skyline views, sky deck, fitness room, 24/7 security, and concierge. Being in the heart of the city, you are within reach of endless dining, cafes, shopping, fitness centers, entertainment, and the Metro Pershing Square station. Pets Okay! Valet or Assigned Parking available through on-site subterranean parking garage. Listing provided courtesy of Ramiro Rivas DRE#01406511 of The Agency and Erica Rivas CA DRE# 01788685 of The Agency.